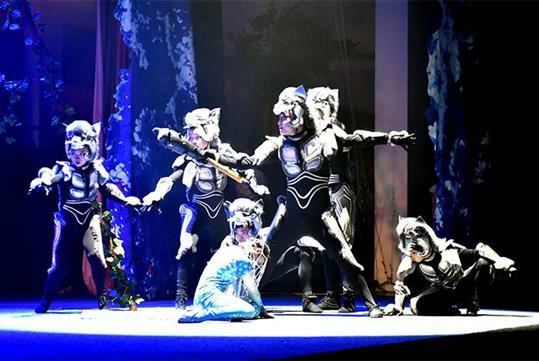 Performed at the White House Theatre, YUYAN is perfect for audiences of all ages. 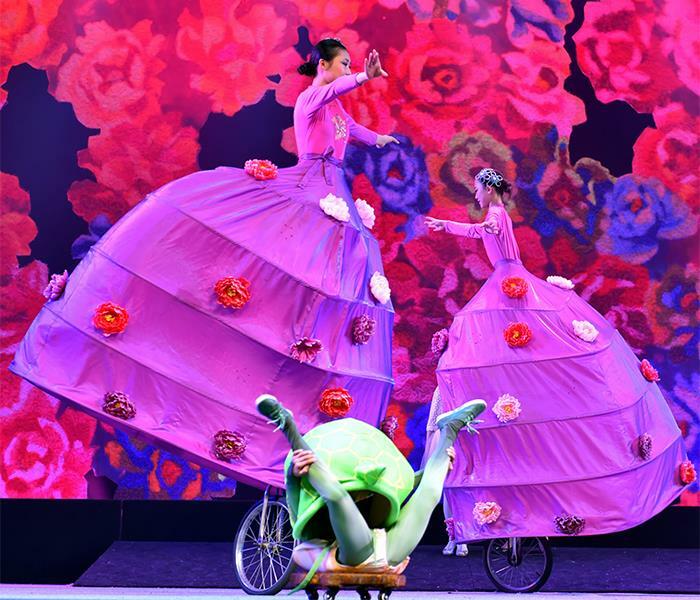 This Chinese fairytale show combines captivating storytelling, world-class visual effects and stage design, magic, and more for one epic show. Be on the lookout for high-flying acrobatics, feats of strength, and other jaw-dropping displays of talent. You’ll never forget this vibrant Branson show. Experience the excitement of the enchanted, magical world of YUYAN, an Acrobatic Fairytale for all ages. YUYAN is a world-class stage production unlike any you’ll find in Branson. 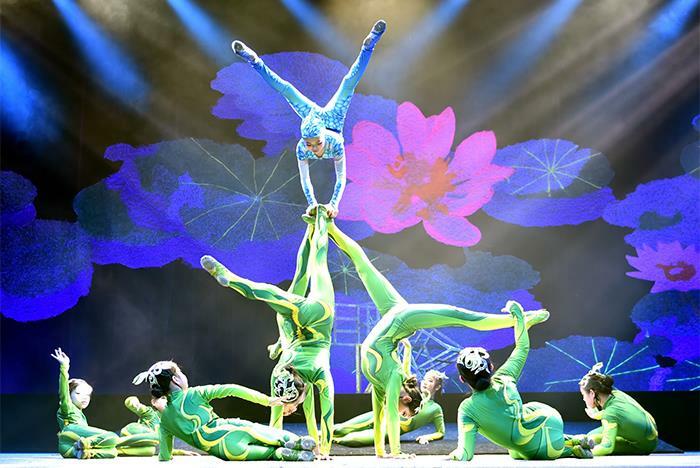 Performed by the exceptional and world-class talent of the Nantong Youth Acrobatic Troupe. This is a rare opportunity to see these exceptionally talented performers. These young performers are truly virtuoso's in the art of Acrobatics. Each performer is selected for their extreme innate talent and coached by experts in their field. The performers of YUYAN have developed and display a mastery of skills rarely found in other acrobatic performers of any age! This production and the unique performers have been performing in many countries in Asia and Europe. Don’t miss your only opportunity to see this production in the United States, right here in Branson! You and your family will be surrounded by epic battles, playful choreography, beautiful costumes, and spectacular aerial displays; all brought to life in a unique and immersive experience. This show is poised to redefine the genre of family-oriented production shows in Branson! 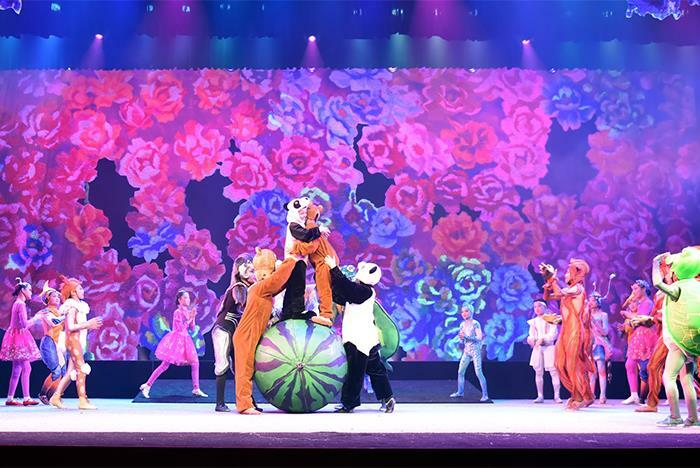 You won’t believe your eyes as the young and ultra-talented international cast bring the story of YUYAN to life while dancing, tumbling and soaring through the air in front of one of the most beautiful LED stage screens in the country. YUYAN is the story of love, strength, conflict, courage, and unity. An imaginative journey into a magical world of wonderland fantasy. Take flight with Yuyan. No, but please arrive 30 minutes before the show. Yes. However, flash photography is prohibited. Does the theater have handicap seating? Yes, handicap seating is available.